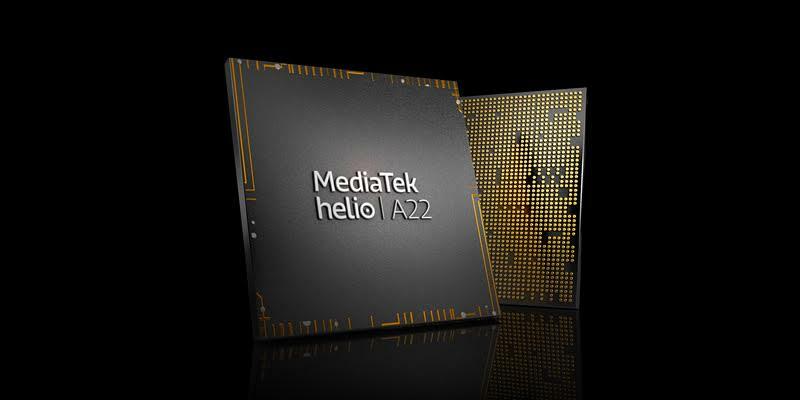 MediaTek has unveiled its Helio A series, with feature-packed and power-efficient chipsets, Helio A22 system-on-chip (SoC). These new series of SoCs will be available for affordable smartphones makers. 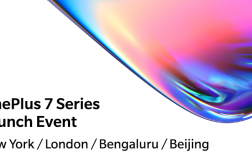 This series was announced on the success of the Helio P20, P22, P23 and P60 chipsets, MediaTek is introducing the Helio A series, bringing an even greater number of consumers to access to high-performance devices without a premium price tag. 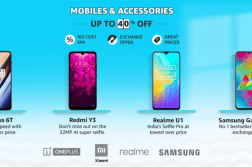 The chipset comes with a quad-core CPU, better camera features, AI enhancements and power efficiency, the Helio A series is optimized for devices that offer a great value without sacrificing modern capabilities and features. 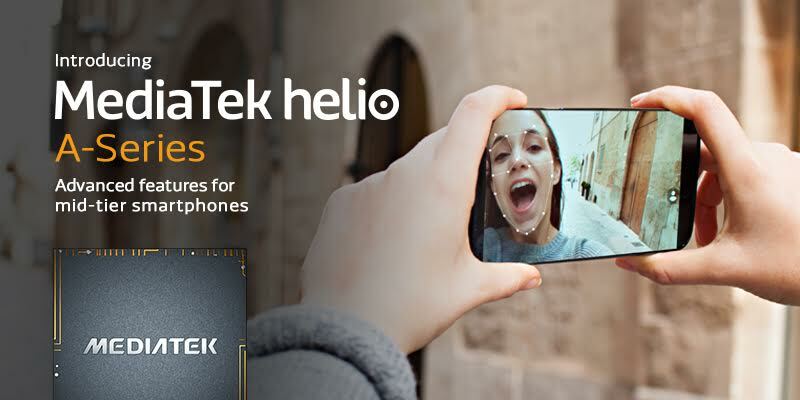 MediaTek’s new Helio A22, the first chipset in its Helio A Series, is set to redefine what consumers can expect and demand in their smart devices. The Helio A22 is built with advanced 12nm FinFET fabrication technology to deliver high performance with greater power efficiency. It comes with CorePilot technology, the chipset optimizes power for each task to extend device battery life, enabling users to do more with their devices for longer. Helio A22 also has AI features to take advantage of the MediaTek NeuroPilot software development kit (SDK) extensions and third-party AI applications. In the camera department, the chipset can support up to 13+8 megapixels dual-camera setups at 30fps and a single camera operating mode of up to 21MP. Device makers can create stunning, large-screen devices with the Helio A22’s 20:9 HD+ display support. Also, supports the latest AI frameworks, including Google Android Neural Networks API (Android NNAPI), so developers can seamlessly build AI applications for Helio A22-powered devices. 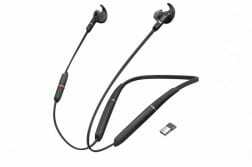 Connectivity options include RF design for Bluetooth 5.0 and Wi-Fi co-existence(802.11 ac Wi-Fi). The chipset supports both Cat-4 and Cat-7 4G LTE for fast connectivity and packs a dual 4G SIM with VoLTE and ViLTE. Also, A22 supports both LPDDR3 and the newer, faster LPDDR4 for more custom design flexibility. The Helio A22’s GNSS location enhancements enable 57% faster TTFF, a 10% improvement in accuracy and up to 24% lower power operation compared to previous generation chipsets.